body wash | Am I There Yet? Instead of one post dedicated to one thing (like usual), I thought I’d mix it up today with a mash of things I’ve been using/loving this past week. Yaz Turker, editor of everyone’s fave beauty website PRIMPED, is definitely one of the nicest and sweetest people you’ll ever meet. Lucky for us Yaz has found those extra minutes in her day (not sure how!) to spend on her side project, The Happiness Cocktail – a blog about health, yummy food, well-being and “searching for sweetness in every scenario”. I’ve been loving insights into yoga and meditation, and eying off some truly delicious looking dishes! 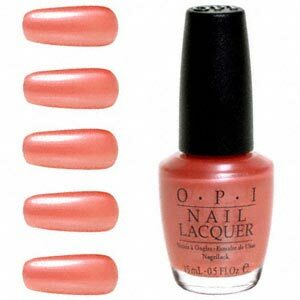 It’s been yonks since I can remember wearing a nail polish with any sign of shimmer to it, I’ve been too busy loving solid block colours with a glossy top coat. 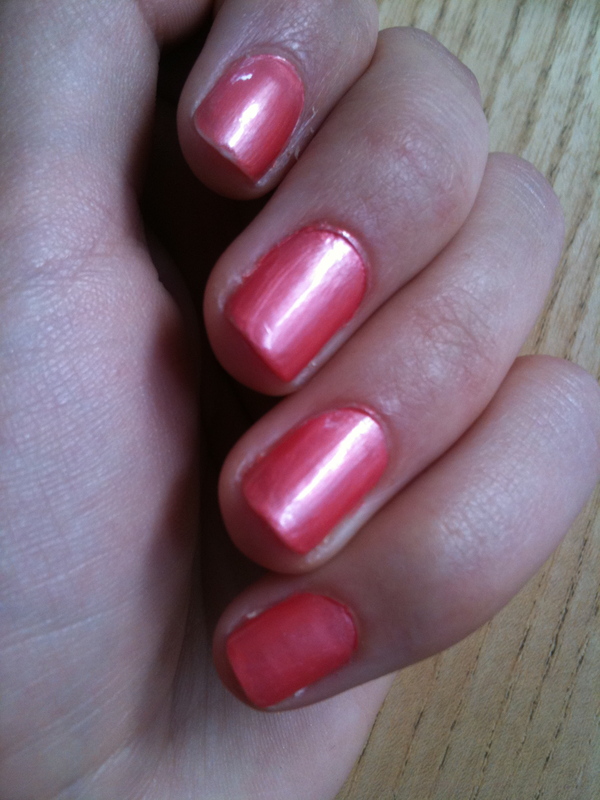 Melon of Troy is a gorgeous, pink with a touch of orange apricot shade, the shimmer changes the colour slightly in different light, but without being glittery. Not that keen on glitter! For anyone who is trying to avoid the magnet-like pull of dessert cravings come 8pm (or every 15 minutes in my case), hop in the shower and lather up. Yep, the shower. 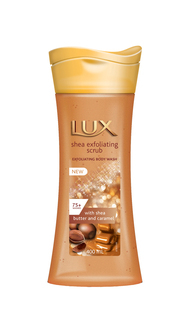 Lux Shea Exfoliating Scrub Body Wash (which was a part of the MBBE goody bags) is a steamy sweet treat – imagine melted Cadbury Caramello, with some wafts of vanilla, or caramel slice, whatever tickles your palette. YUM. The inclusion of Shea butter leaves my skin feeling ultra soft, while a subtle scent keeps me sniffing my arms. While there are little beads in the gel, I wouldn’t call it a thorough exfoliator but the scent is enough for my boyfriend to request a second bottle, quite a change from the usual bar ‘o soap. Cheap win! Mmm, dessert in a bottle!